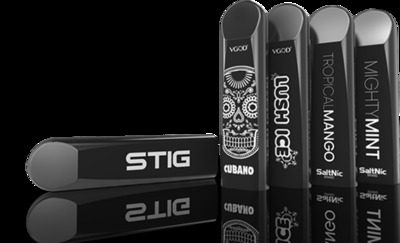 Disposable eCigs are starting to take hold on tghe marketplace again as prices for JUUL are starting to get up there. 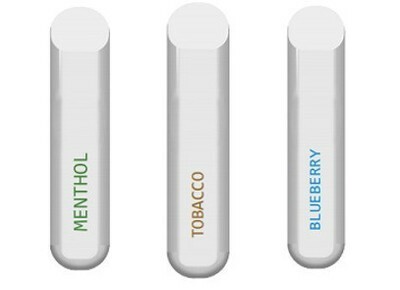 Disposables will give you more life then a "pod" because the average disposable will give you 200 puffs. 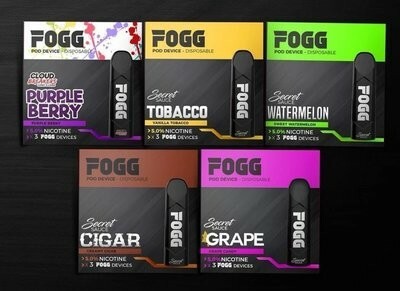 Nicotine levels are similar to pods.